Some fine shots of the X-Plane 10 version of Lugano. 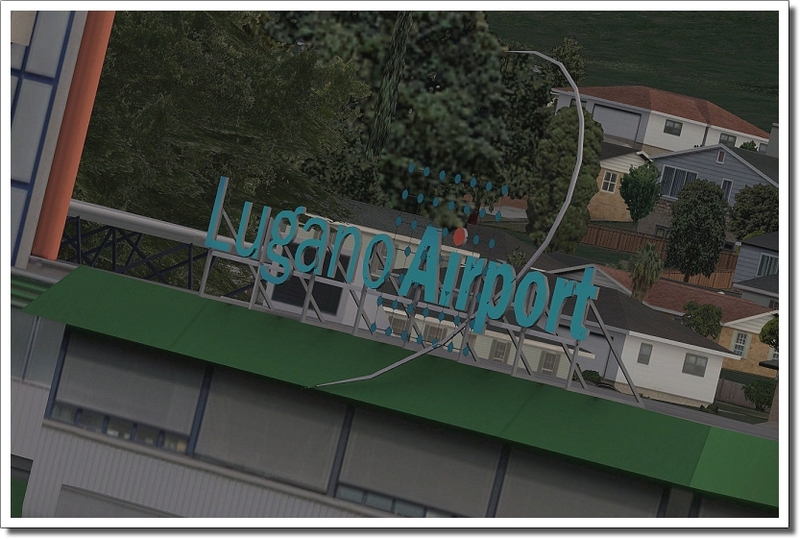 As you might know the FSX version was released today but this X-Plane 10 version will be ready in May. 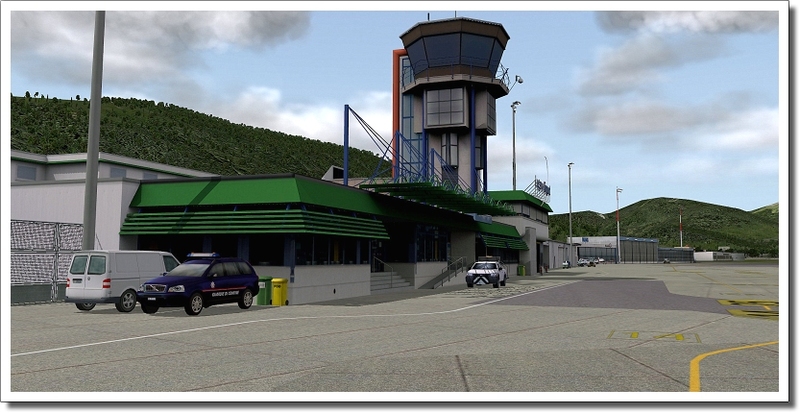 Just as with Keflavik we have seen the X-Plane version actally looks better then the FSX version. Woohoo! I am excited. The more scenery for x-plane10 the better. I bought Keflavik recently and must say this is among THE BEST scenery packages i ve ever bought. And i am a long time FSX user! Very good! Looks really, really good :-)! We'll, that is more or less what we expect. X-Plane 10 scenery for sure has the potential to look better then FSX scenery, for aircraft it is a bit more different but that is being worked on as well.